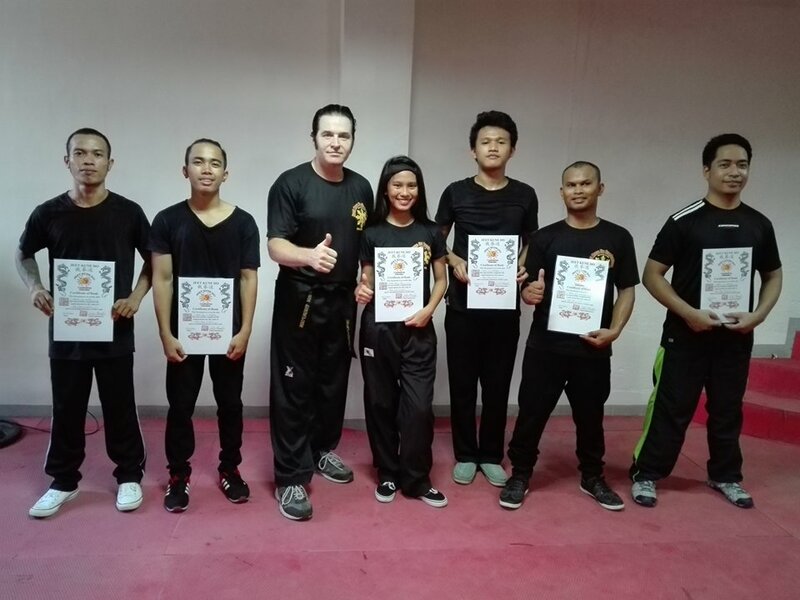 If you are looking for Jeet Kune Do Philippines and are in interested in learning authentic Jeet Kune Do or JKD Combatives, the you are in the right place. 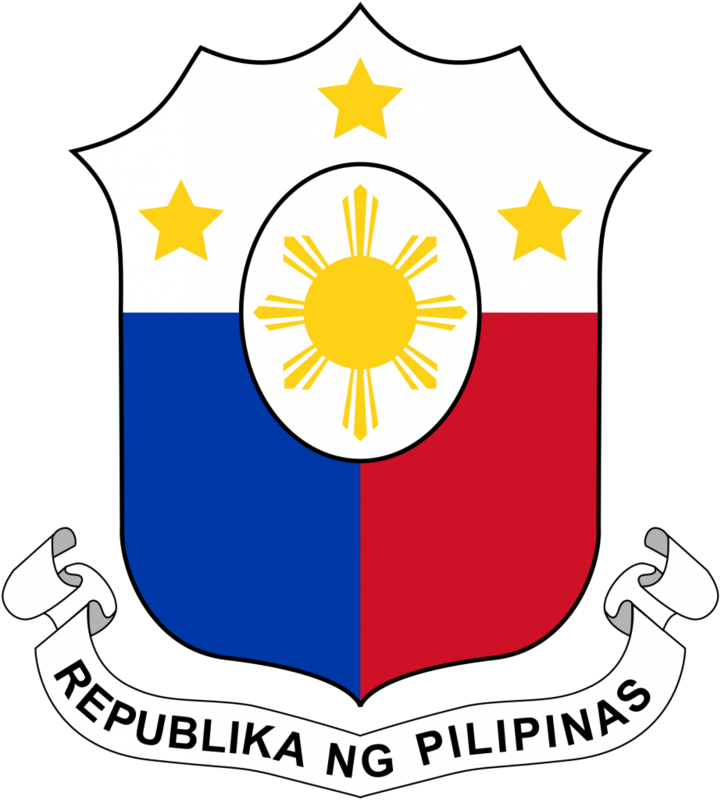 We are now setting up training and Apprentice Instructors Training Programs in Manila and Angeles City, Philippines. We have been teaching Jeet Kune Do in Angeles City Philippines for over 6 years now. We have a new training facility at Running Man Fitness Center in Friendship area of Angeles. 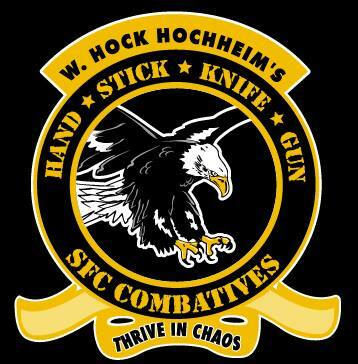 We are training in Jeet Kune Do, Filipino Martial Arts, Combat Jiu-jitsu/Combat Hapkido and Kyusho Jitsu for the street. We only train adults 16 years and over. We have both men and women in our classes. Private instruction and small group classes are available. If you are visiting in the Angeles City area and are looking to train while on vacation let us know. We also have certification seminars and classes for those interested in getting certified in Jeet Kune Do Combatives. 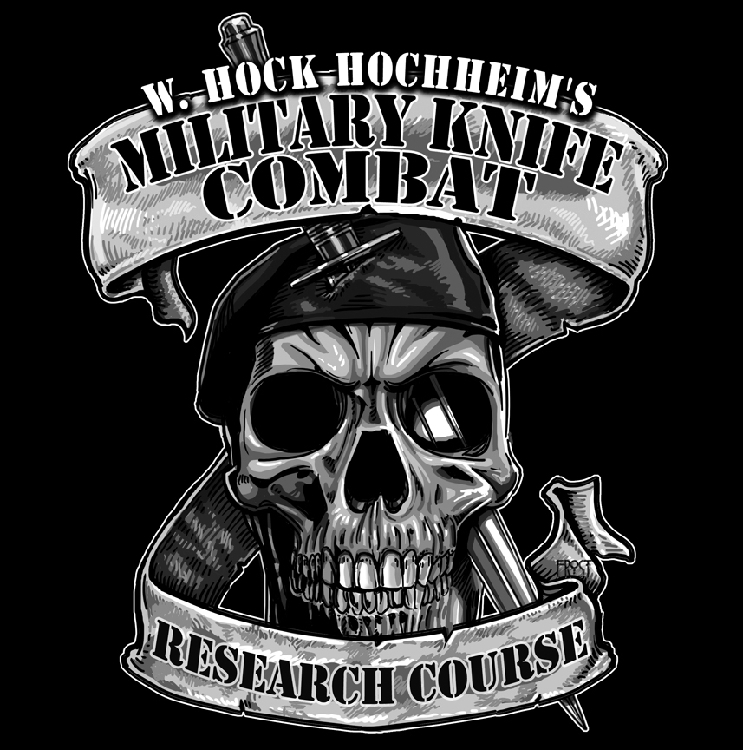 We also provide training for Military and Police who would like to supplement their training and add JKD Combatives to their self defense training programs. JKD Philippines in Angeles is looking forward to training with you and sharing our knowledge of Jeet Kune Do, Filipino Arnis, JiuJitsu and Military and Police Hand to Hand combat. Get Certified now.